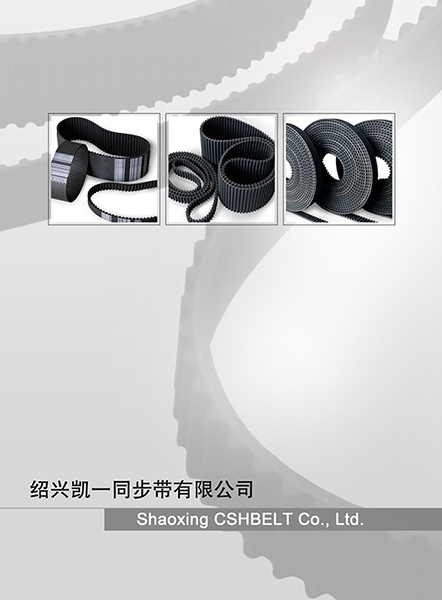 Manufacturer - Quality Rubber Flat Belts| Shaoxing CSHBELT Co., Ltd. Employing reinfarcement with high intensity, slight elongation and anti-wearing out as strong base, hign-speed rubber flat belt is characteristic as strong transmission pawer and anti-wearing out. 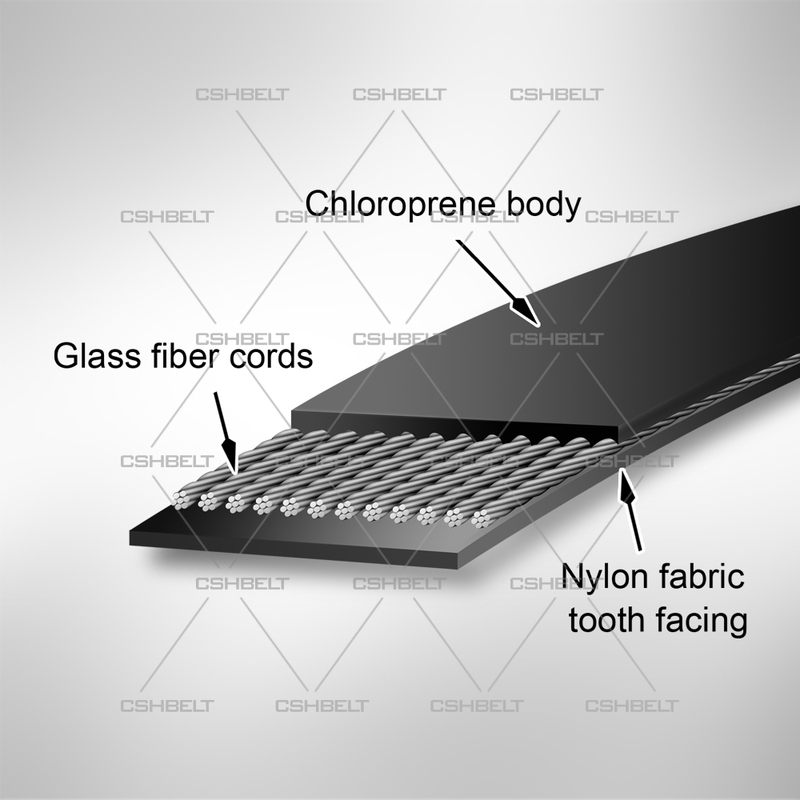 Employing imported chloroprene rubber, with anti-heat, anti-oil,anti-wearing out and ling life. 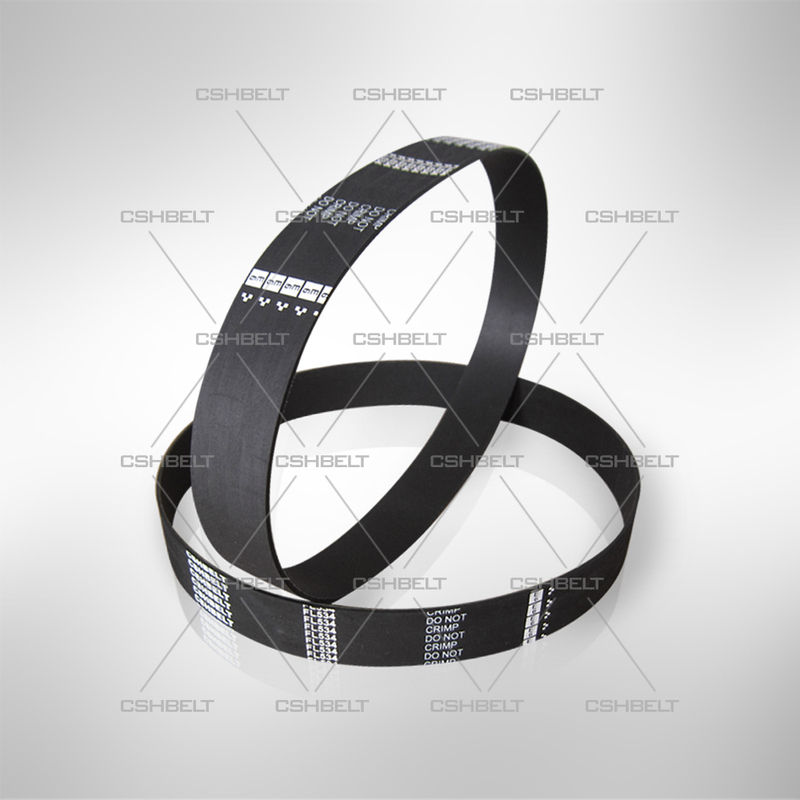 Thus it becomes most satisfactory high-speed transmission flat belt.